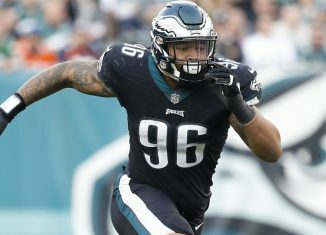 Former Vol Derek Barnett made another big play in the NFL on Sunday, clinching the victory for Philadelphia with a sack in the fourth quarter. 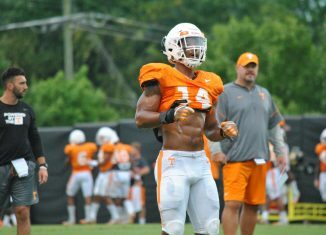 The RTI team grades Tennessee’s performance on a position-by-position basis after each game. 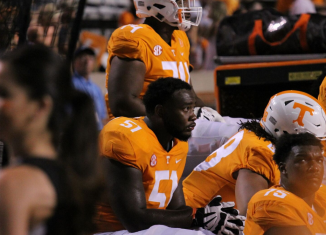 Here are our marks from the Vols' 47-21 loss to Florida. Column: Where’s the Light at the End of This Tunnel? 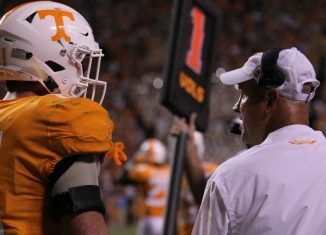 After yet another embarrassing loss for the Vols at home, when will things finally start to get better for Tennessee in football? Former Tennessee wide receiver and current Buffalo Bills tight end Jason Croom hauled in his first touchdown of his NFL career on Sunday. 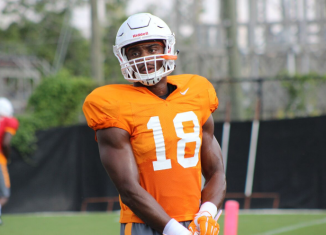 Tennessee linebacker Quart'e Sapp commented on what happened during the Florida game on Saturday when he was allegedly asked to leave the game. 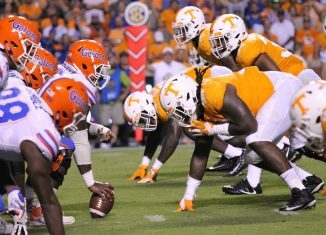 The RTI team reacted and let Vol fans have their say after the Vols' disastrous 47-21 loss to Florida on Saturday night. 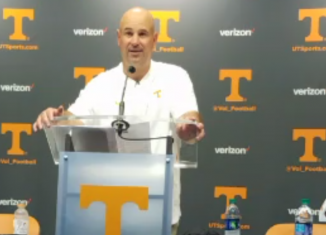 Tennessee head coach Jeremy Pruitt discussed what went wrong after the Vols' 47-21 loss to Florida, Quart'e Sapp's status, and more.